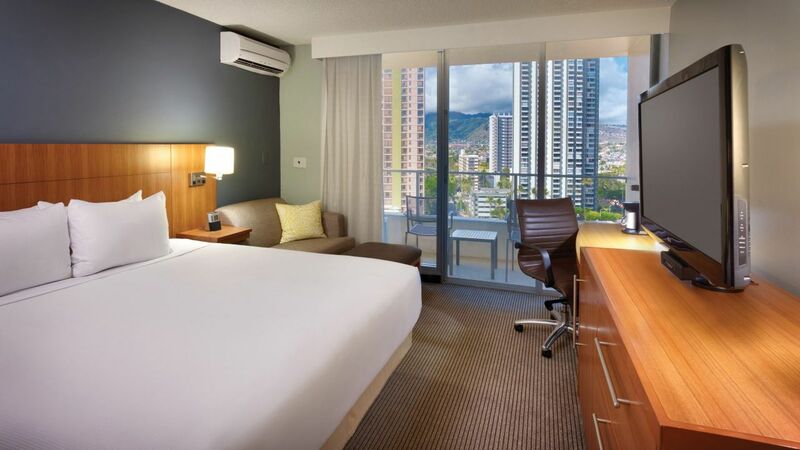 Hyatt Place Waikiki Beach offers 426 rooms with views of the city, mountain, or ocean. 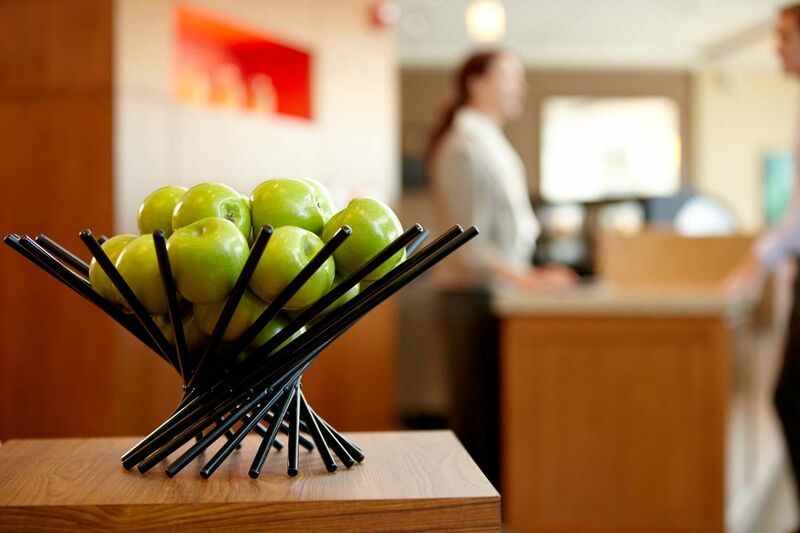 All rooms are non-smoking, with each room outfitted with a cozy corner (additional sleeper sofa), swiveling 42” flat screen HDTV, minifridge, coffee & tea maker, in-room safe, iron & ironing board, separate workspace, and Hyatt Grand Bed® that offer all the comforts of home. After a day of exploring, unwind on your private balcony and enjoy the scenery and cool Hawaiian breeze. Enjoy stunning city views from your room with a king-sized bed, extended living area and sofa bed. 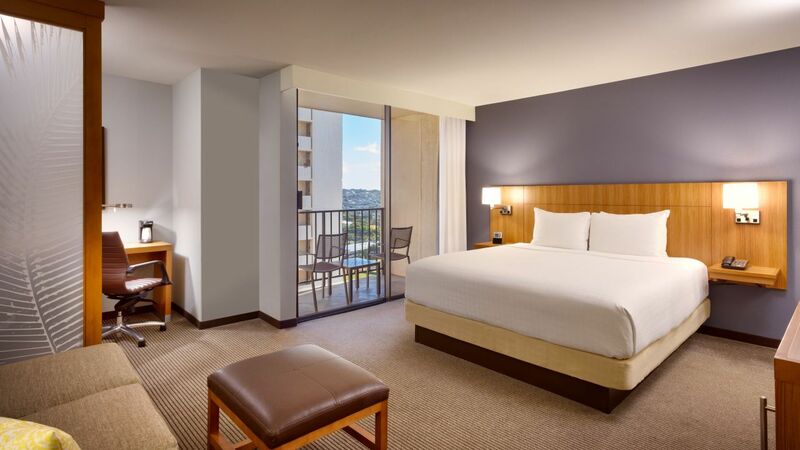 Enjoy a view of Diamond Head or Manoa Valley from your room with a king-sized bed, extended living area and sofa bed. 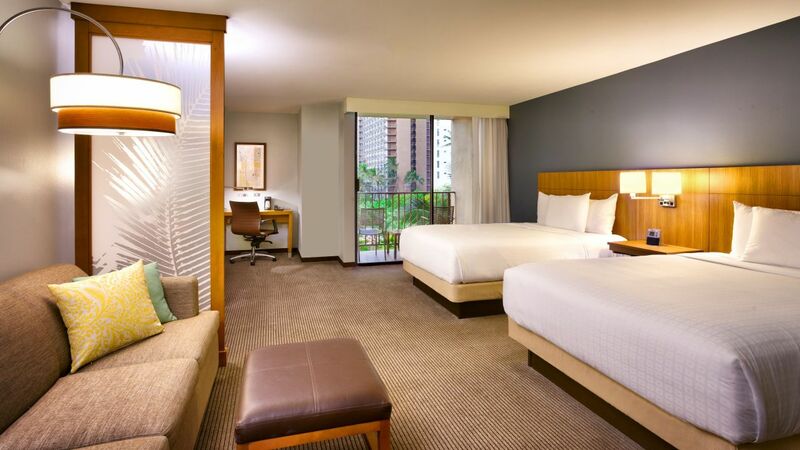 Enjoy a view of Waikiki Beach from your room with a king-sized bed, extended living area and sofa bed. Enjoy a view of Waikiki Beach from your two queen room with extended living area and sofa bed. 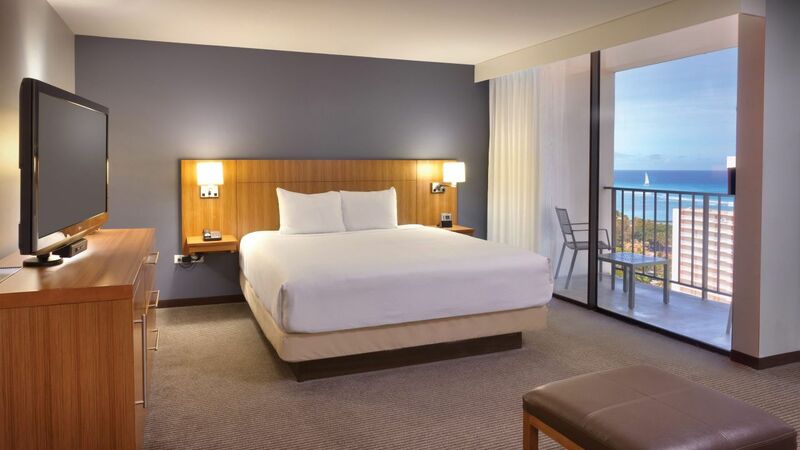 Our 372 - 496 sq ft specialty guestroom has one king bed, a separate living area with sofa bed and stunning views of Waikiki. 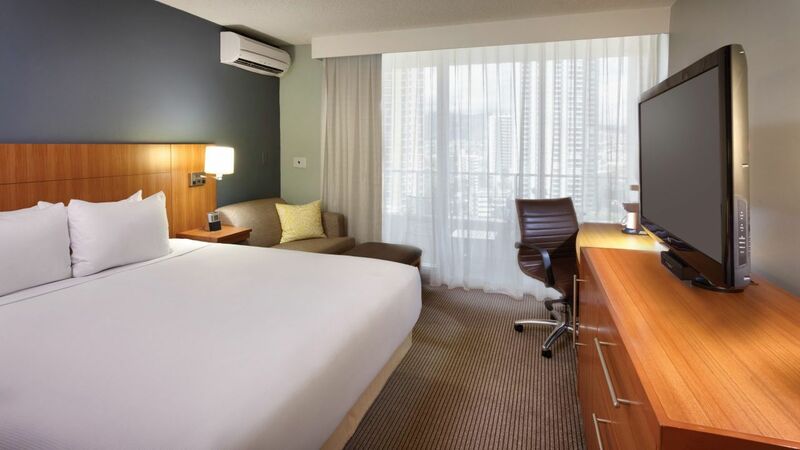 Our 496 sq ft specialty guestroom has two queen beds, a separate living area with sofa bed and views of the city. 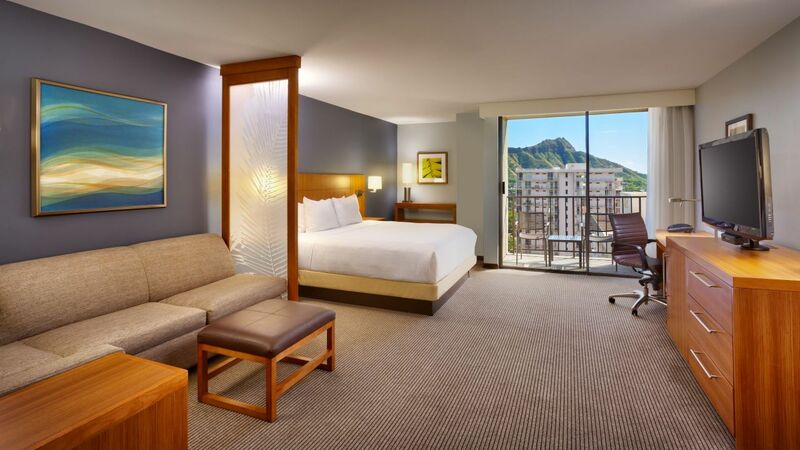 Our 372 - 403 sq ft specialty guestroom has one king bed, a separate living area with sofa bed and views of Diamond Head or Manoa Valley. 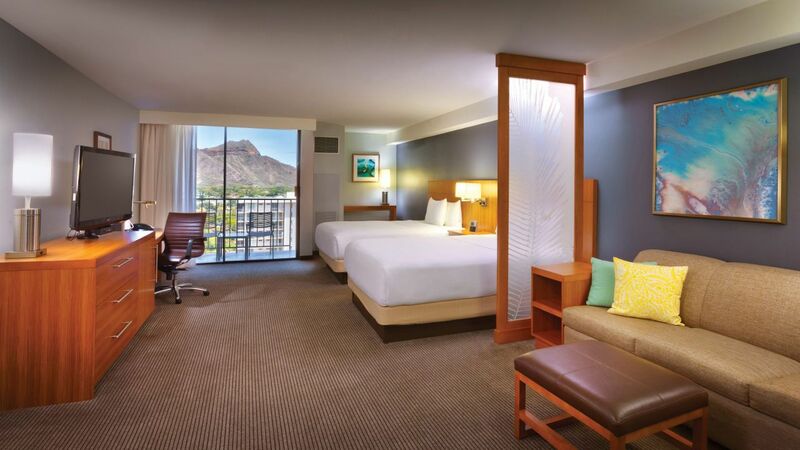 Our 496 sq ft specialty guestroom has two queen beds, a separate living area with sofa bed and views of Diamond Head or Manoa Valley. 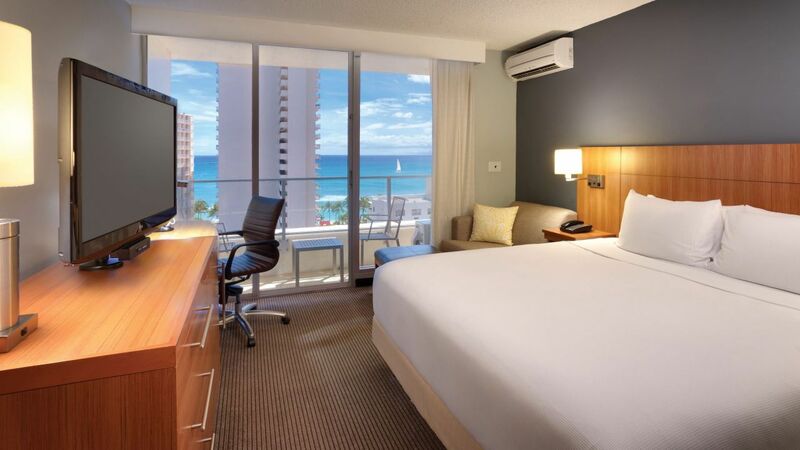 Our 376 sq ft specialty guestroom has one king bed, a separate living area with sofa bed and views of Waikiki Beach. 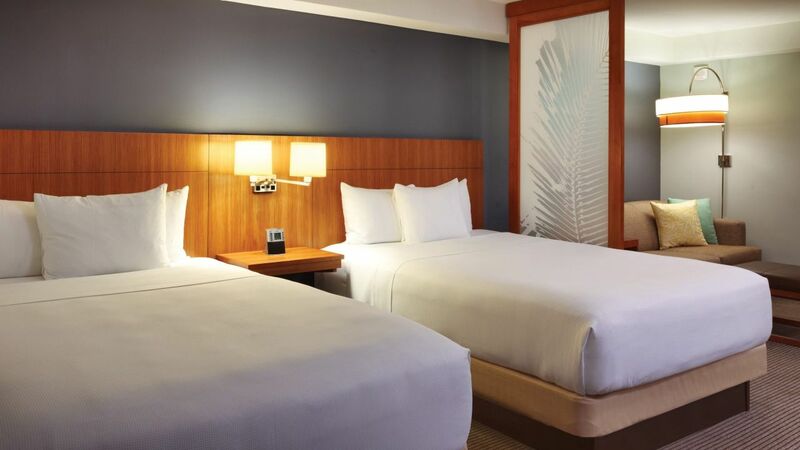 Our 427 - 496 sq ft specialty guestroom has two queen beds, a separate living area with sofa bed and views of Waikiki Beach. Take in city views from this 372–442-square-foot room featuring one king bed, a Cozy Corner with sofa-sleeper, and a separate workspace, plus numerous accessible amenities like a roll-in shower. 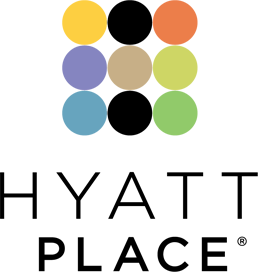 Our 336-496 sq ft ADA-compliant room includes a king bed, accessible tub, a city view, and features an extended living room area for additional mobility. This city view, 336-496 sq ft accessible room includes two queen-sized bed, roll-in shower with hand rails, and numerous ADA-compliant amenities and features. 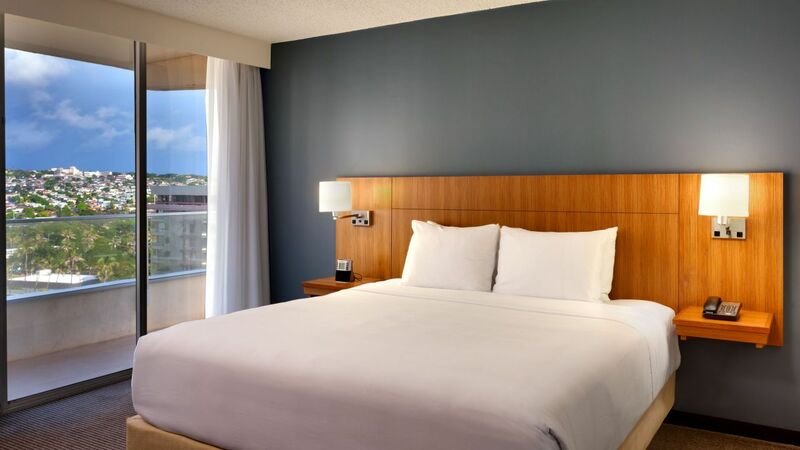 Enjoy 442-446 sq ft of space and a city view in our ADA-compliant room with two queen-sized beds, an accessible bathtub with hand rails, and a sofa bed for extra guests.